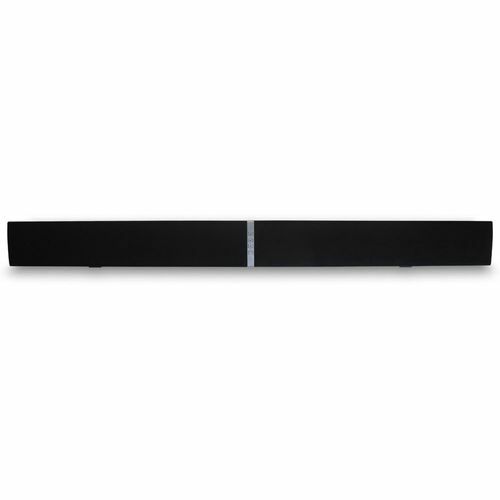 The Promethean ActivSoundBar provides a powerful,high-quality sound option for most classrooms and meeting rooms. 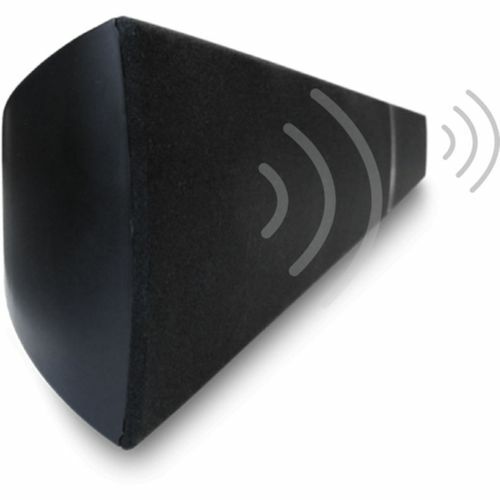 It can be used as the sole sound source for ActivBoards without built-in sound,or to enhance the depth and range of sound from units such as the ActivPanel Touch. Simply connect the ActivSoundBar to your existing display to create theater-style sound in your classroom. The ActivSoundBar can be used as the primary source of sound for Promethean ActivBoards without built-in sound,or to enhance the depth and range of sound from interactive displays such as the ActivPanel Touch. 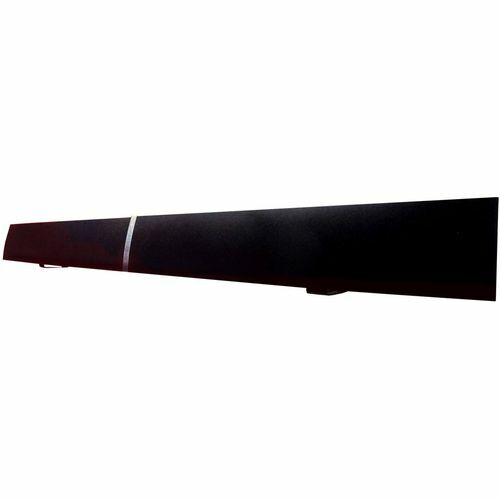 The ActivSoundBar can be mounted on the top edge of select ActivBoards or be fixed to a shelf top or wall to ensure the best fit for your classroom.